No contract. Music to your ears, right? If it’s Netflix, yes – you don’t want to be locked in to a year contract because after you’ve spent 3 weekends binge-watching anything good they had, you want out. Website contracts are different. You definitely want a contract with your dental website agency because you need to protect yourself and your practice. You must be crystal clear on everything you’re agreeing to: money, ownership, cancellation policy and services provided. Don’t sign anything until you give the contract a close read to ensure you’re clear on the essential elements of a good, honest marketing contract. 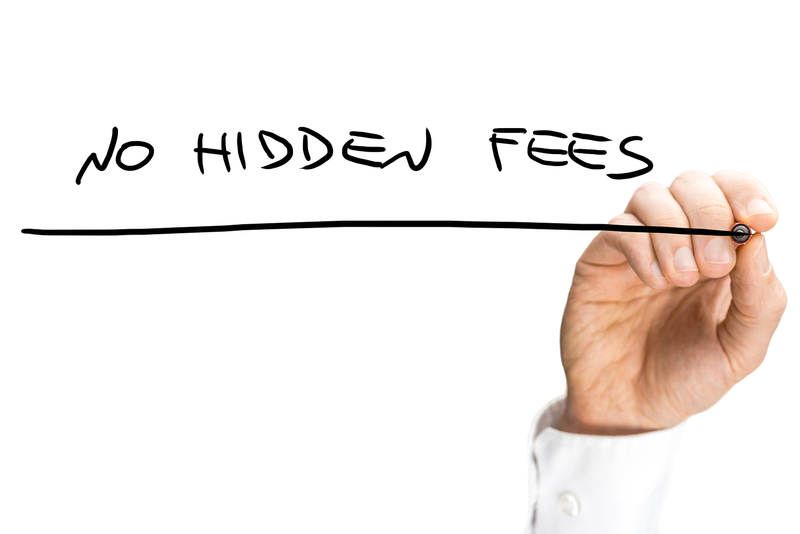 I was talking to a dentist the other day who was researching website providers and his main concern was hidden fees. Often doctors have been so abused by other website agencies that they start a conversation with us from a place of fear and loathing. I get it. 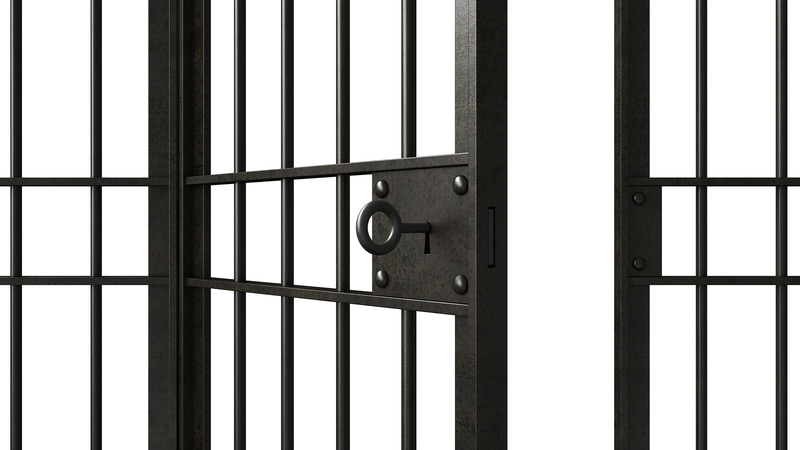 The internet marketing business is wrought with dark players. You’ll have to do your homework and read the contract to make sure you’re choosing one of the reputable companies out there. So look at the contract and take special note of the dollar signs and words surrounding them. Our website contract includes several paragraphs about what isn’t included in the quoted price. Want your bio portrait photoshopped so you look 10 years younger and 50 pounds lighter? That’s extra. Want to change the website design after you’ve given your final approval? We’ll have to redesign and recode the site so that will be an additional charge. 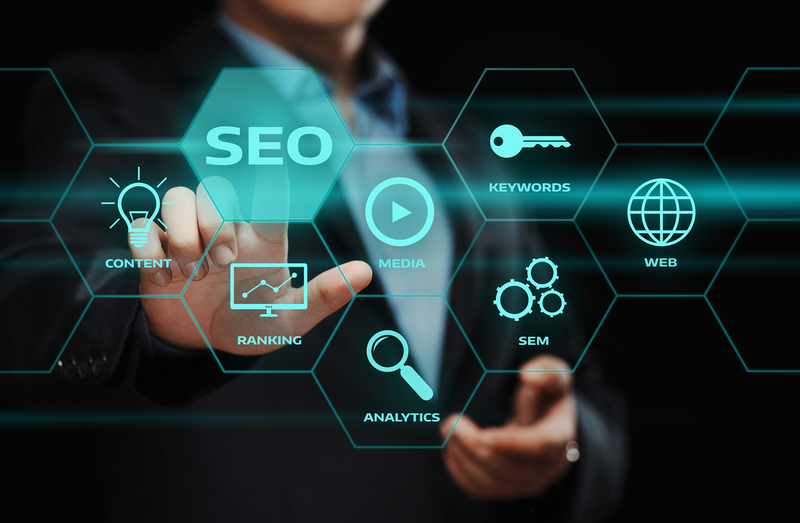 The thing is – when working with an internet marketing company, you should have the freedom to select additional services and to give your approval before they are performed and charged. There should be no surprises. Nothing should be hidden. You own your website name. You own all the writing, pictures and videos on the site. When you own your url and the content, you can take it all with you when you go. If you don’t own your url, you’re in trouble. If you are only renting your content, you’ll have to start over completely. So if your website name is mountaintopdental.com – you protect that domain name registration (through an independent registrar such as GoDaddy) like it’s your first-born. If you don’t own the content, you are just a renter. When you leave, you’ll have nothing but that domain name. You’ll have to get the next internet marketing company to create all the copy, photos and videos for you once again. How can you get out of the contract if you’re not happy or suddenly don’t have the budget for it anymore? 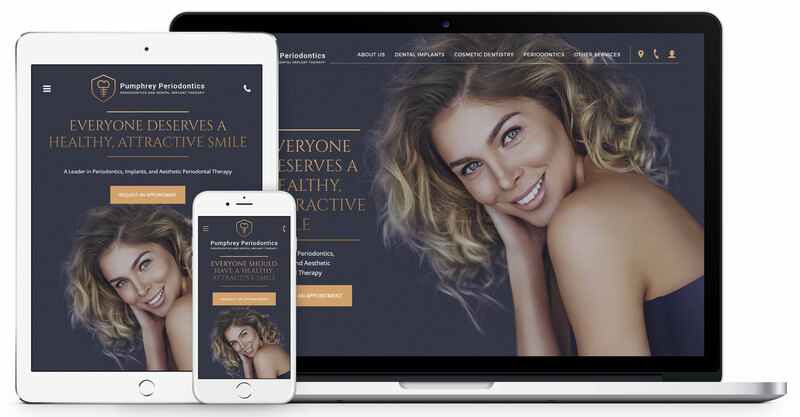 At Infinity Dental Web, our website contract states that after one year, you can cancel with 30 days’ written notice and you’ll walk away with your website in hand. Other reputable companies have similar provisions. What are they doing for you? Are they giving you a custom website design or a templated design? Are they writing custom content for you or are you getting stock content? Are they blogging regularly so Google loves you? How are client requests handled? Is there a charge to add a photo and bio for your new hygienist? Contracts shouldn’t be confusing. If you’re not clear on the contract details, just ask. Remember, you’re a highly educated doctor – if you can’t figure out the contract, it’s them, not you.